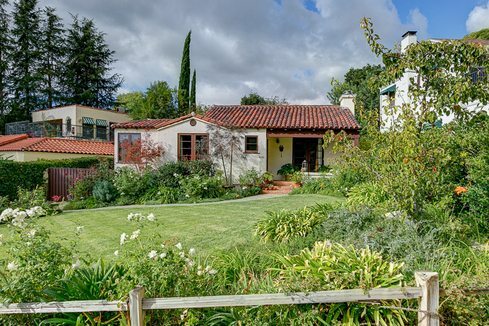 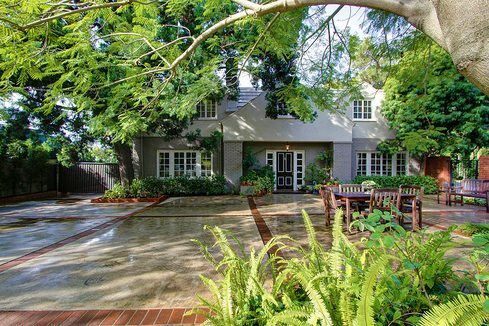 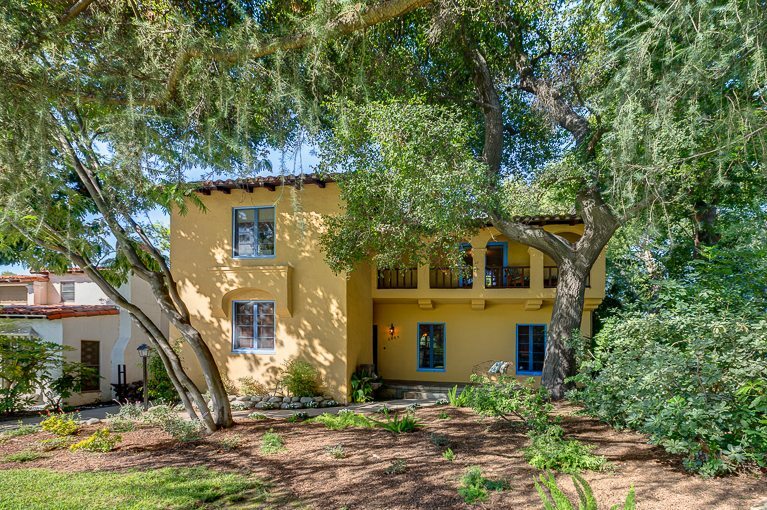 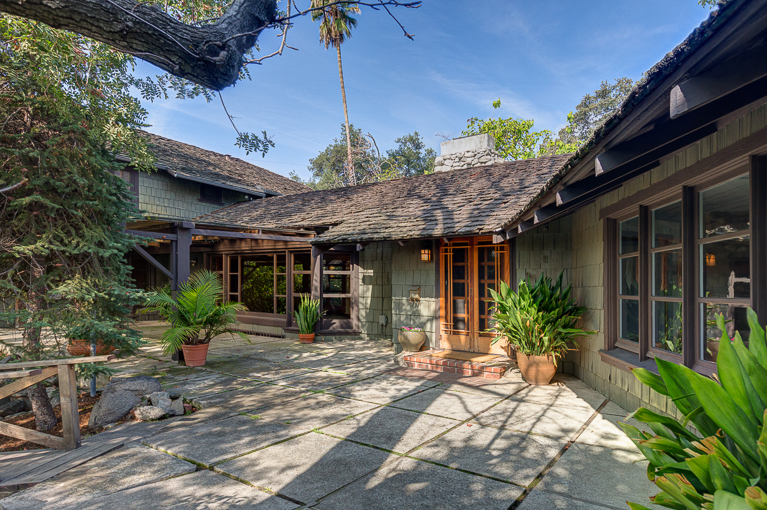 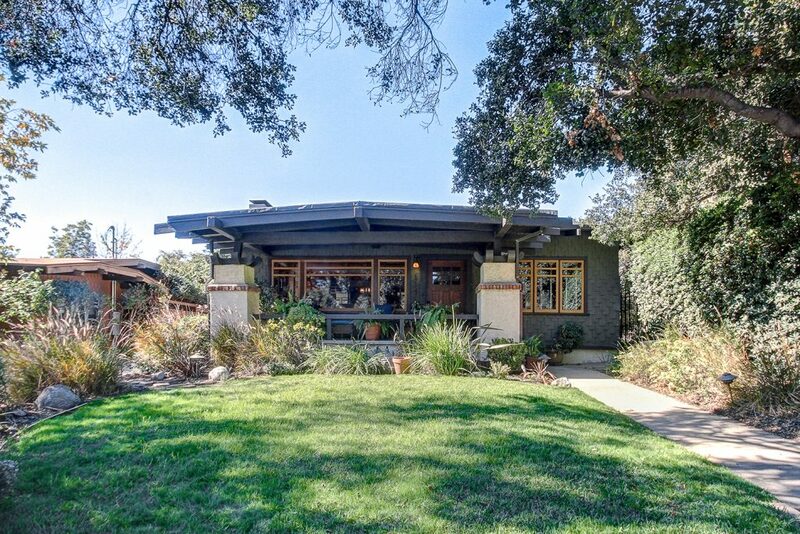 This elegant Spanish, designed by noted architect Theodore Pletsch, was built by the Foss Construction Company in 1932. 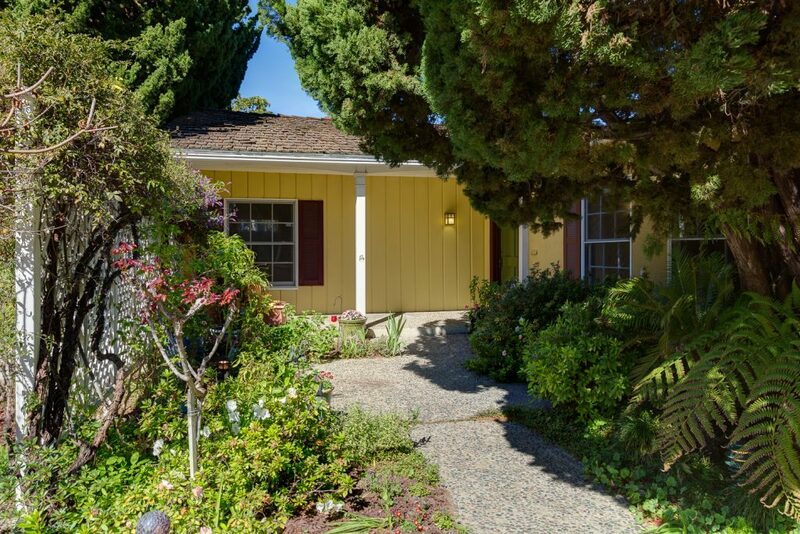 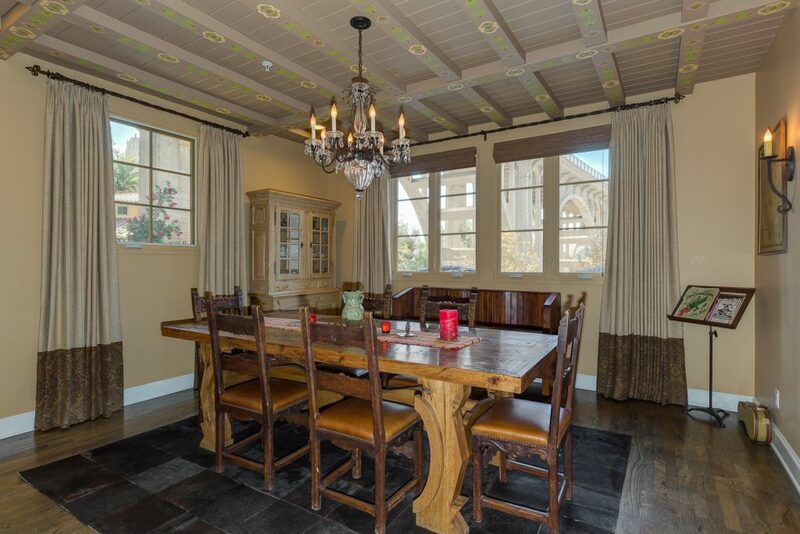 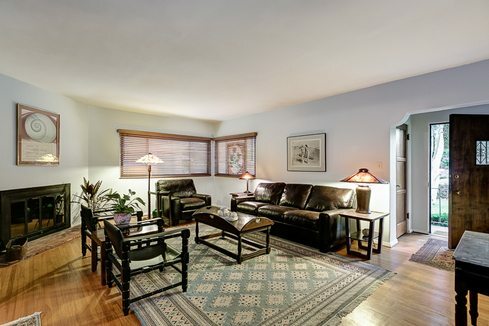 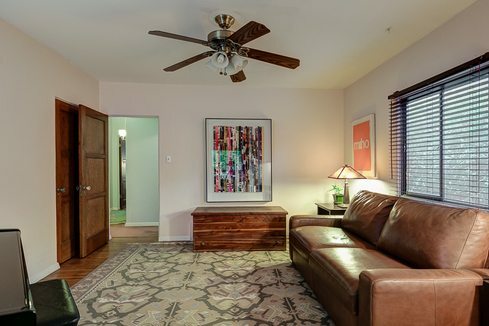 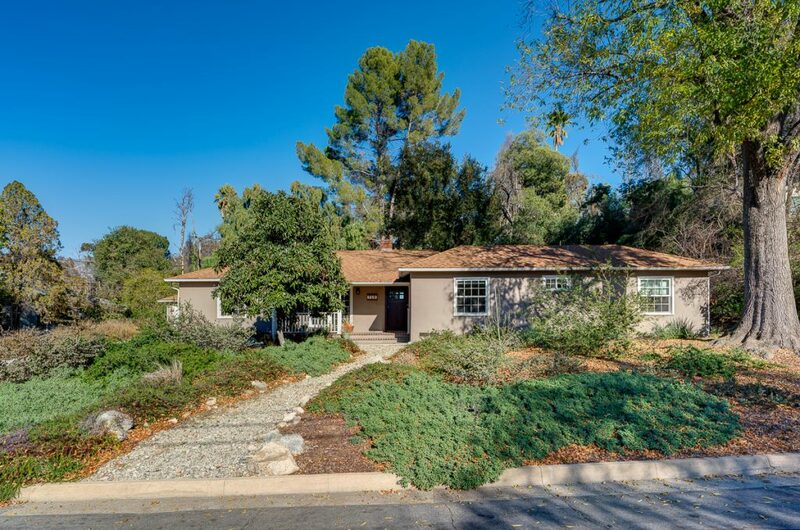 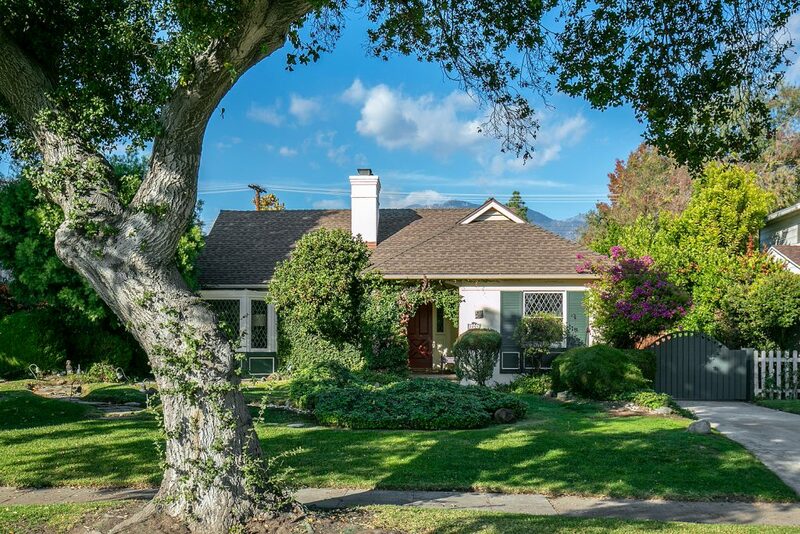 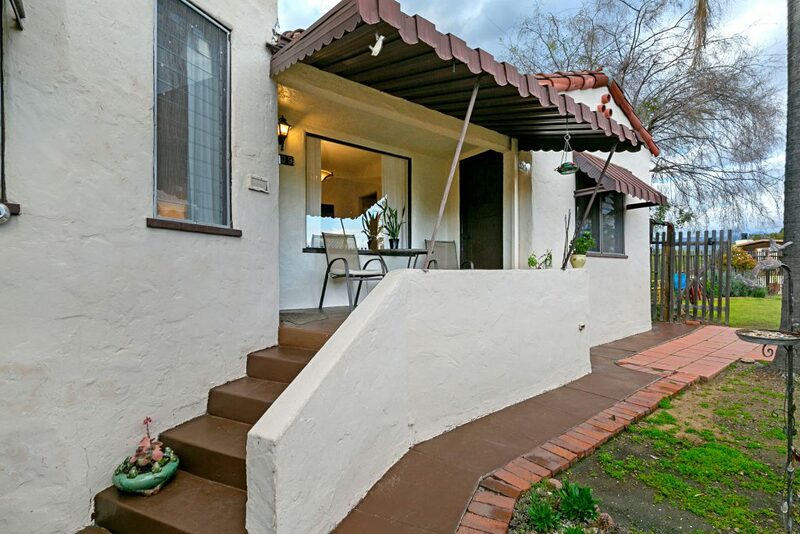 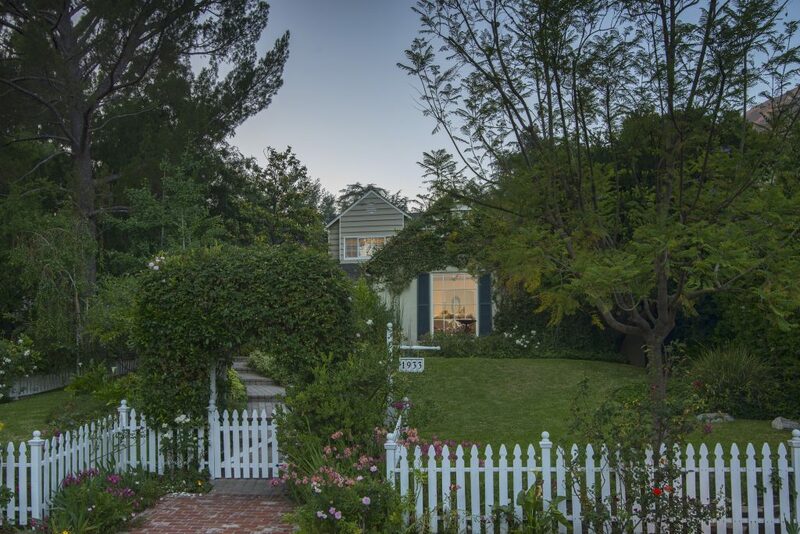 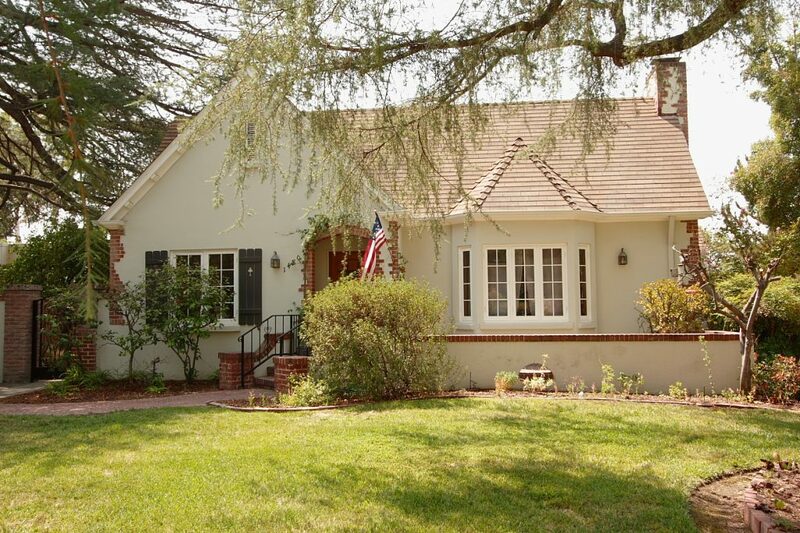 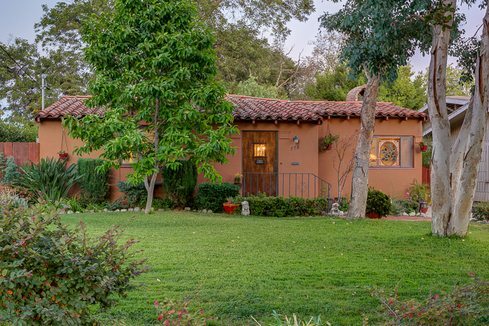 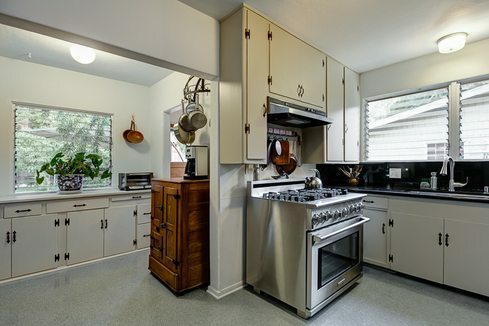 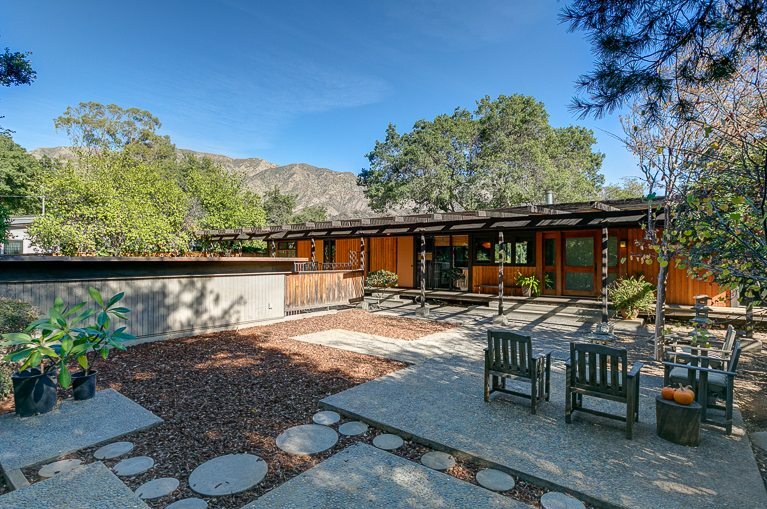 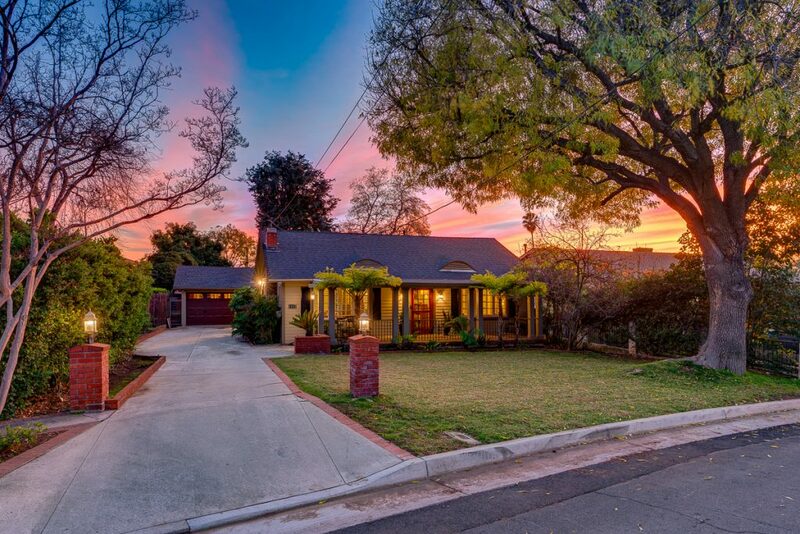 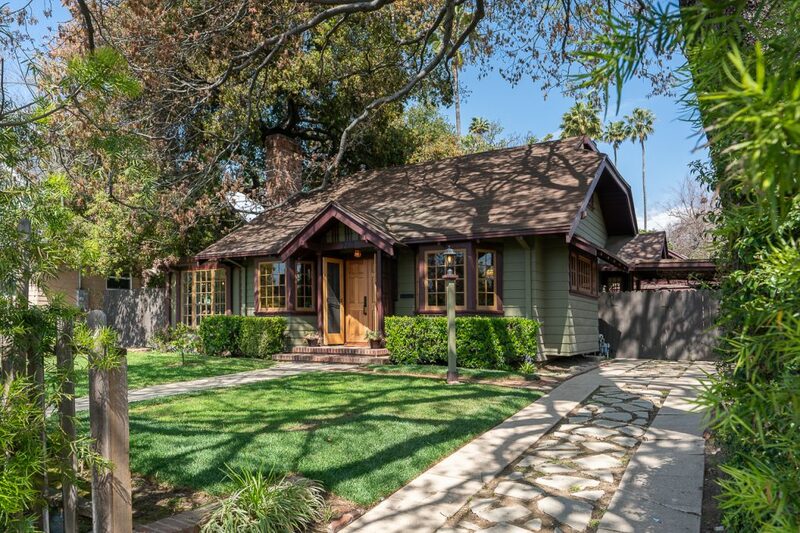 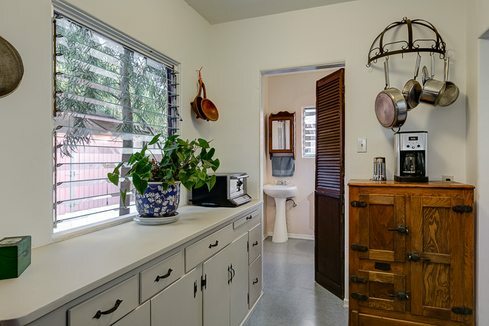 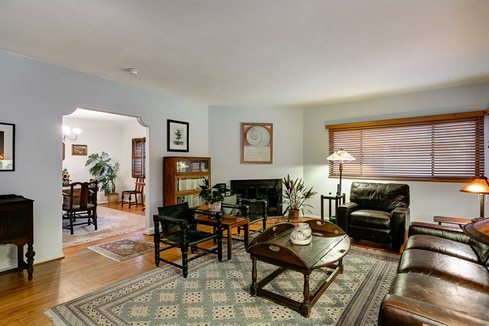 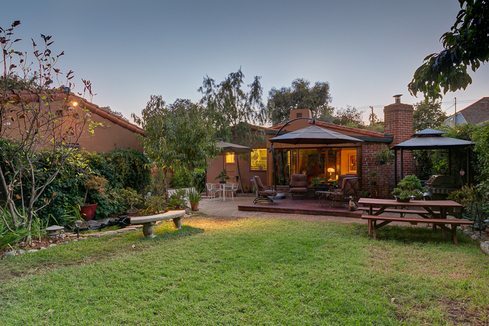 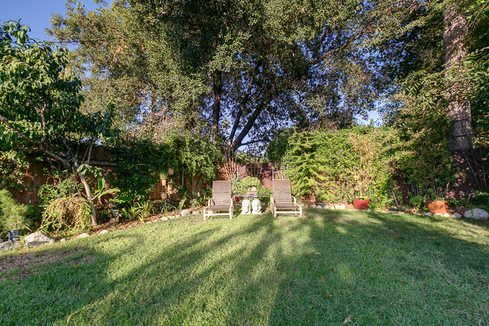 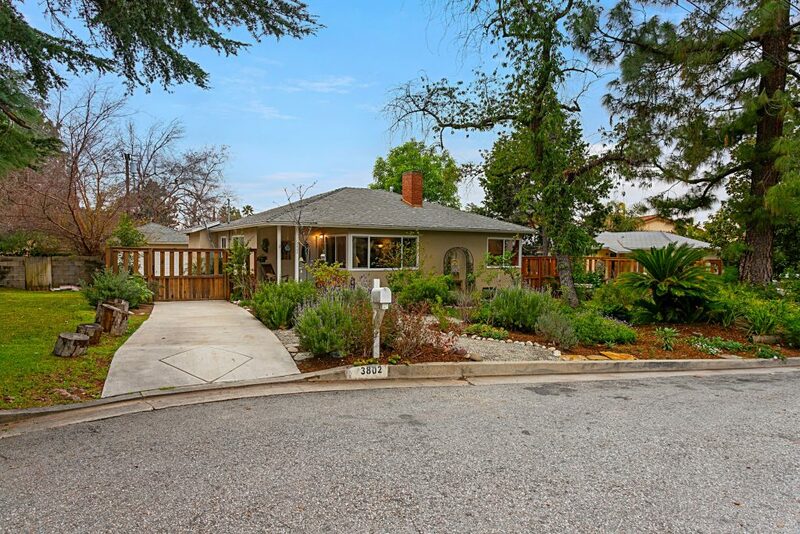 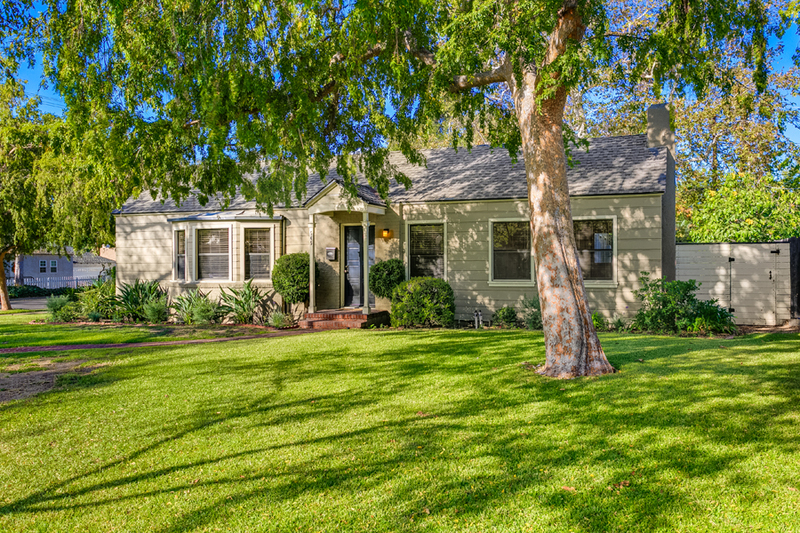 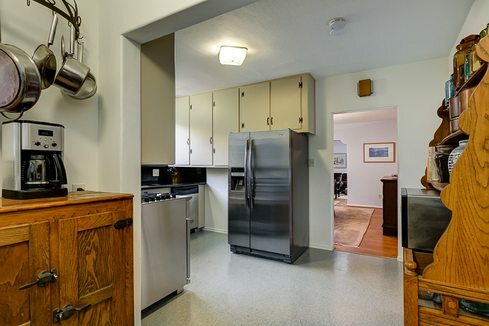 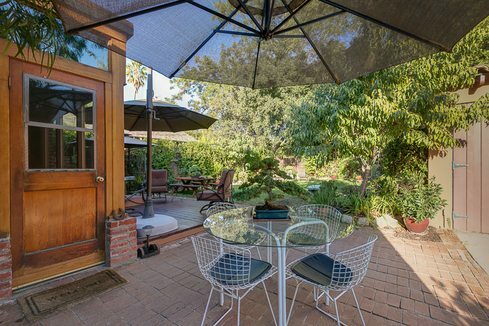 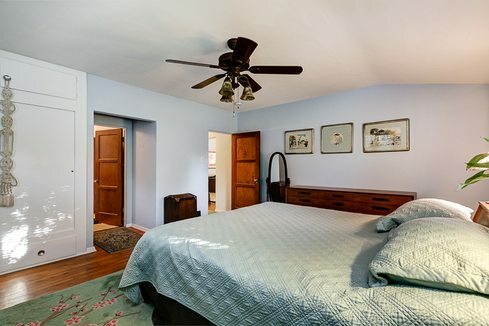 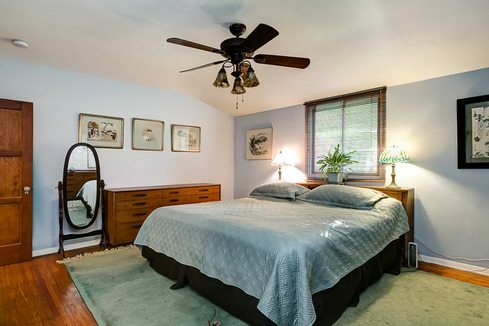 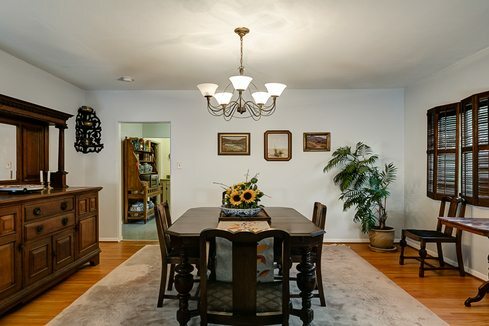 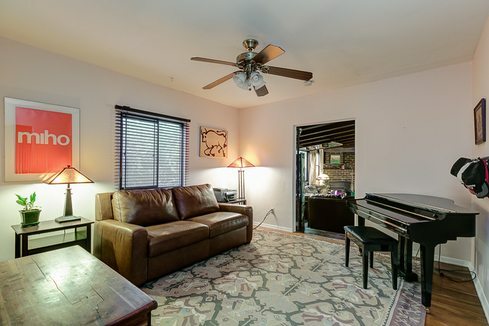 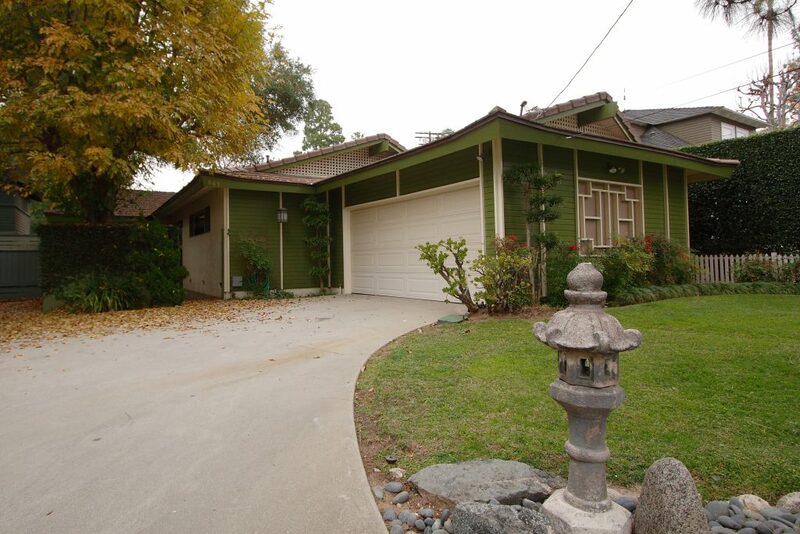 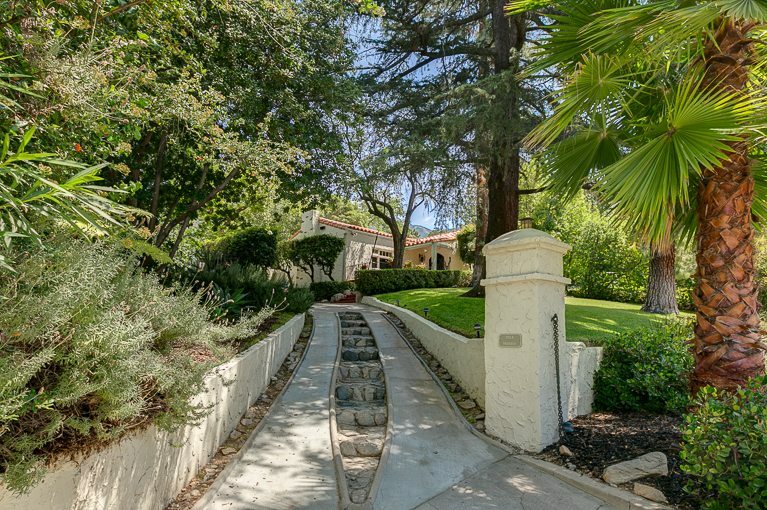 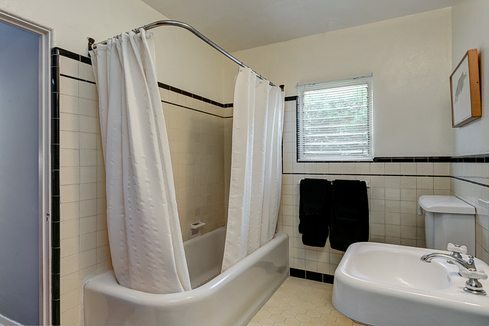 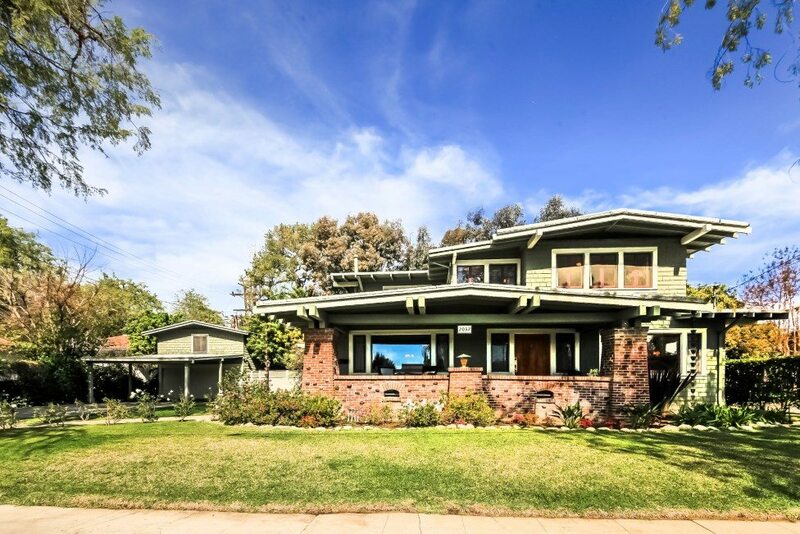 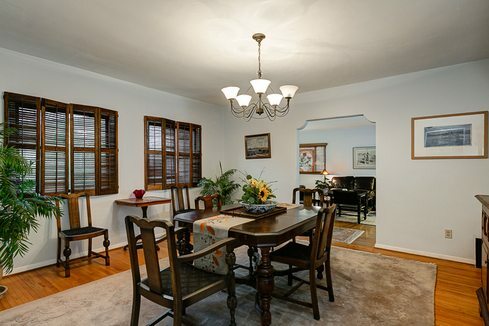 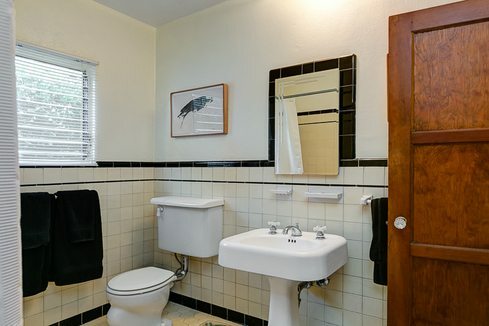 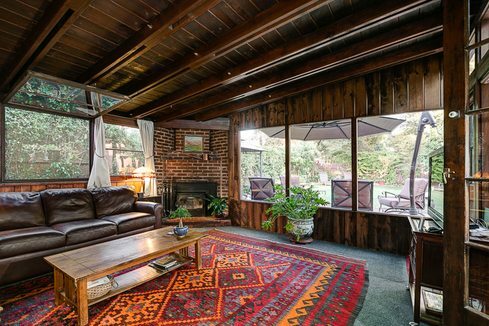 Located in Pasadena's Bungalow Heaven Landmark District, it features two bedrooms, one and one-half baths, formal dining room, tastefully remodeled kitchen and family room. 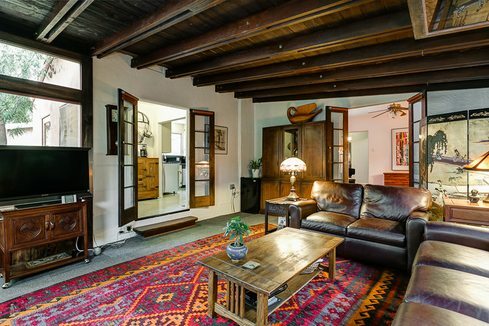 Period details — wood-burning fireplace, hardwood floors, original hardware, built-in cabinetry and notched archways — are found throughout. 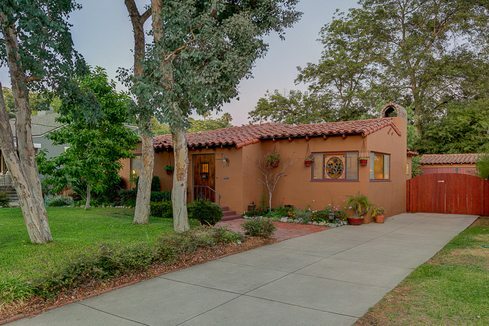 Recent updates include new electrical wiring and panel, new central heat and air, new ductwork, retrofitted chimney, copper plumbing and newer Spanish clay tile roof. 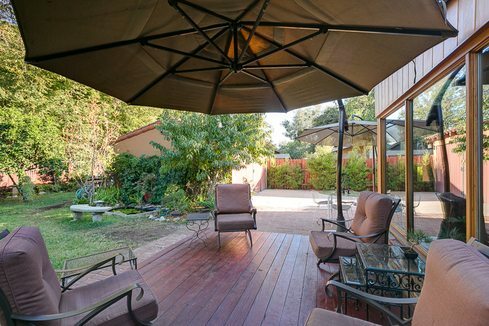 In the back, the fully-fenced yard offers a large patio, pond, mature trees and plantings, plus a detached double garage.